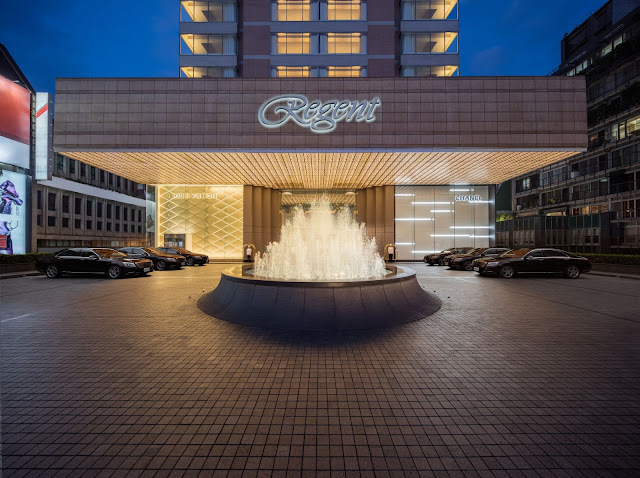 Regent Hotels & Resorts currently owns 6 well-known hotels and resorts across the globe which are located in Beijing, Berlin, Chongqing, Porto Montenegro, Singapore and Taipei, with 3 new hotels opening in Jakarta, Harbin and Phu Quoc. From Asia, Europe to America, Regent’s strategic presence has extended globally. Not only are Regent’s locations gifted with nature’s most breathtaking vistas or a unique cultural heritage, but they also promise superior growth potential for investor. 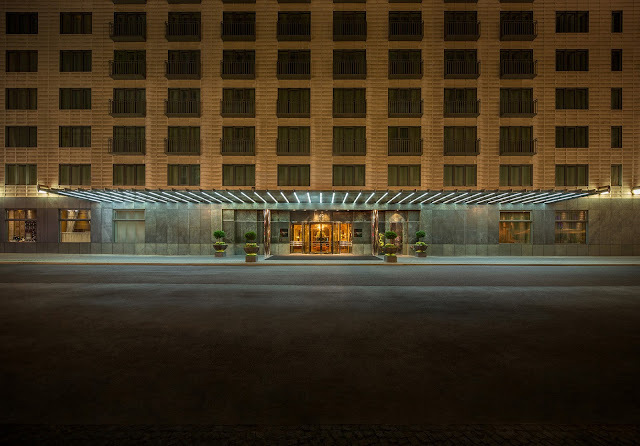 Focusing on both leisure and business travelers, Regent Beijing offers a superlative stay in Wanfujing area, one of the leading and oldest shopping centers in Beijing. Regent Beijing combines perfectly luxury accommodation, cosmopolitan dining and magnificent amenities with unparalleled personal services. 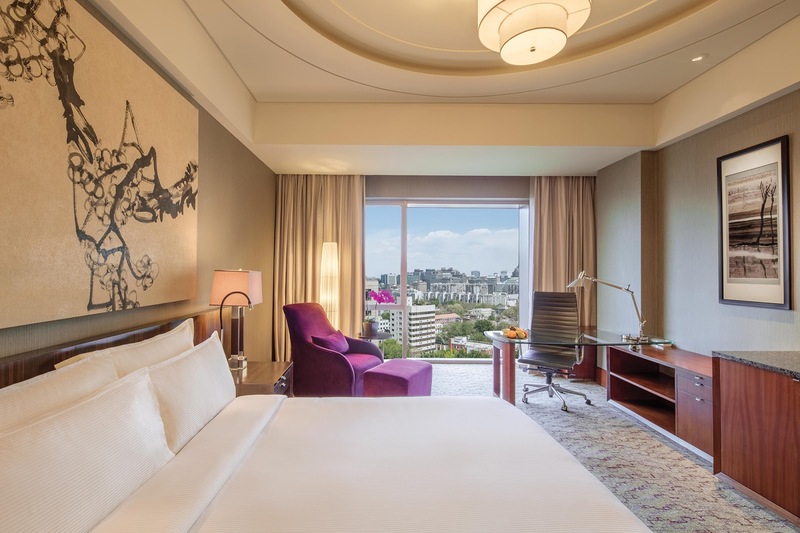 Regent Beijing offers 500 rooms and suites, including individually carried signature suites, (delete) that are the subtle blends of classic style and traditional Chinese elegance. Each is designed as a haven of supreme privacy, convenience, comfort and purity; furnished in a palette of warm woods, plush carpets and luxurious furnishings, and immersed in natural light through floor-to-ceiling windows. 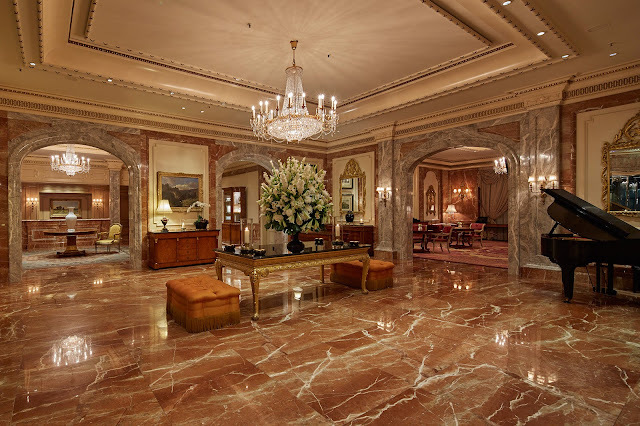 By the excellent performance, Regent Beijing has won many valuable prizes, including Top 100 Mice Hotel in China 2017, Forbes Travel Guide Award Winner 2017 for the best hotels in the world, Best Business Hotel- Golden Chair Award 2017…Regent Beijing is truly an ideal luxury accommodation choice for guests seeking an unforgettable stay in the city. Always highly ranked among the world’s top luxury hotels by both leisure and business travelers, Regent Berlin satisfies every conceivable need and desire within an environment of quiet sophistication. Situated in Charlottenstrabe, the heart of Berlin’s historic Mitte district overlooking beautiful Gendarmenmarkt Square, Regent Berlin is just a short stroll from the city’s most well-known entertainment and shopping center. All the rooms are designed to maintain Regent’s heritage, deliver the maximum comfort, subtle luxury and sophistication in every detail. 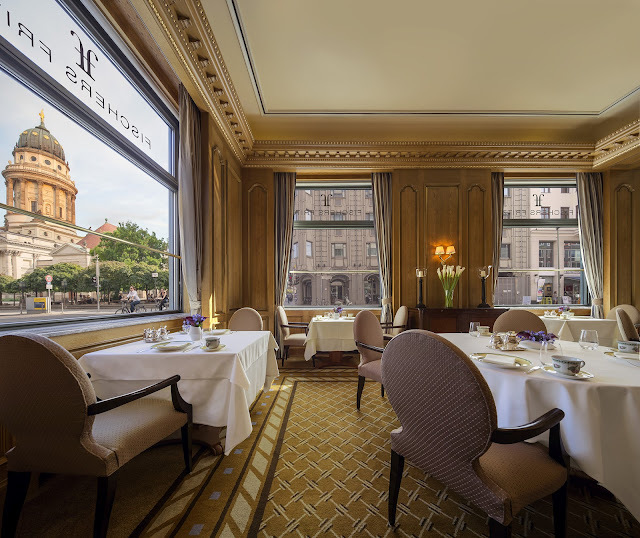 restaurant chain starred Michelin star with premium seafood specialties made by the famous chef Cuisine Christian Lohse. Located in the Jiangbeizui financial Centre in Chongqing, Regent Chongqing is designed with the upscale business traveler in mind, the spacious property features a total of 202 rooms, with an average area starting from 57 square meters per deluxe room for guests to enjoy the panoramic and breathtaking views of the Jialing river and Yuzhong Peninsular in comfort. 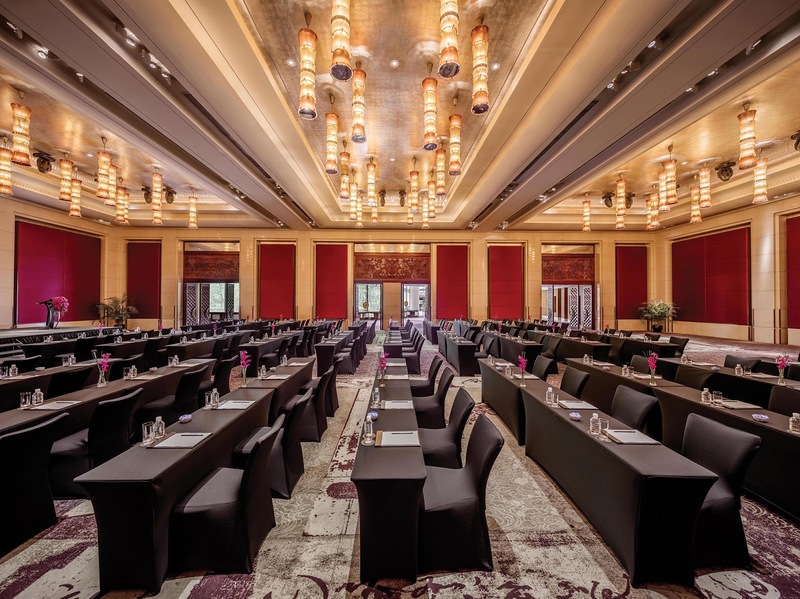 The hotel’s comprehensive facilities include 3 restaurants, state-of-the-art meeting and event venues with a Regent Ballroom that boasts 270-degree panoramic river views. 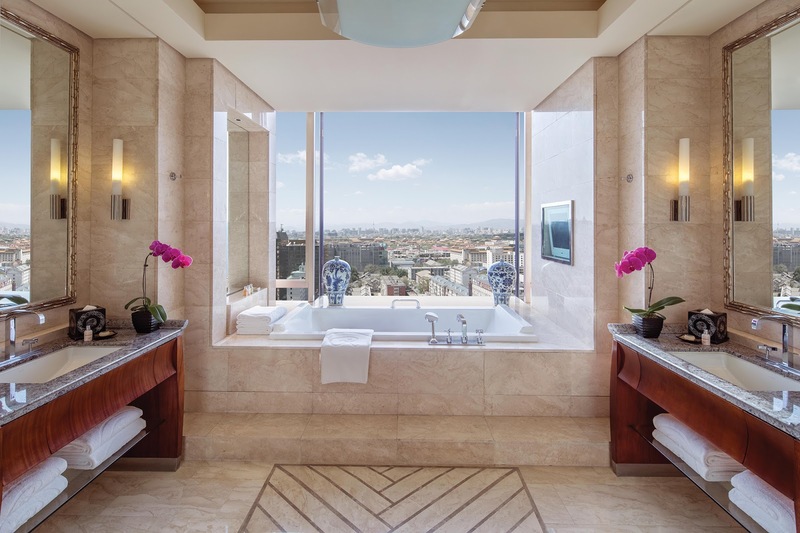 The hotel also has a Regent Club that is dedicated to the needs of the high-end business guests, as well as sanctuaries devoted to fitness and wellness pursuits. Located on palm-fringed shores along the Adriatic coast, in eastern Italy, Regent Porto Montenegro is set to be the best luxurious accommodation of the region, offering the ultimate luxury retreat, situated in the heart of Porto Montenegro village, Europe’s glamorous playground for the international elite. 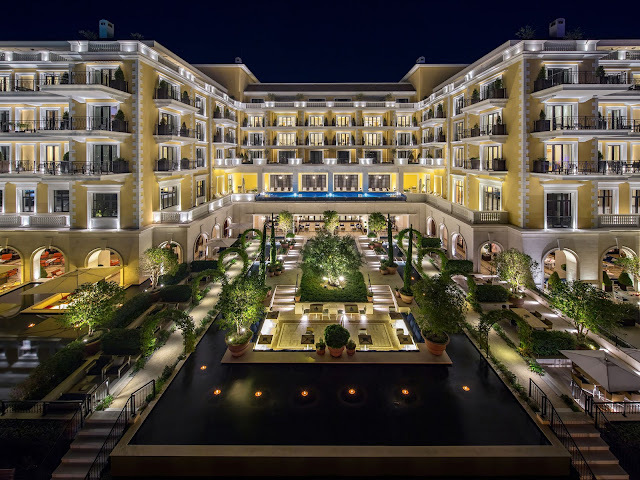 Regent Porto Montenegro offers two accommodation wings, the Aqua Wing’s 62 rooms and Venetian Wing’s 87 rooms including one- to three-bedroom rooms, suites and penthouses. The terracotta roofed building, inspired by the countless Italianate palazzi around the Boka Bay, is a tribute to the area’s 400 years under Venetian rule. 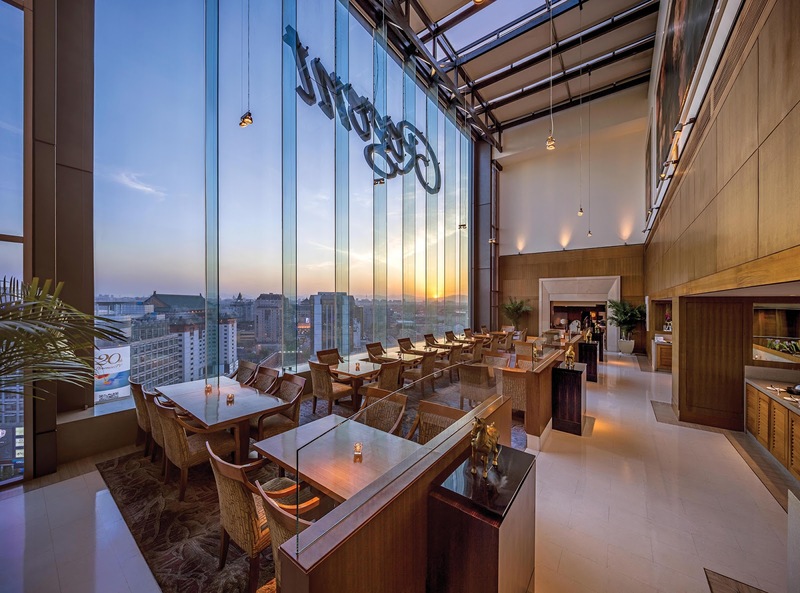 A central, double-height atrium with expansive views of the sea leads out onto a tranquil water garden while a ground-floor café, restaurant and library bar provide a range of dining and entertaining options. Indoor and outdoor swimming pools, combined with a signature Regent Spa and fitness centre, also make this an ideal hideaway in the winter months. 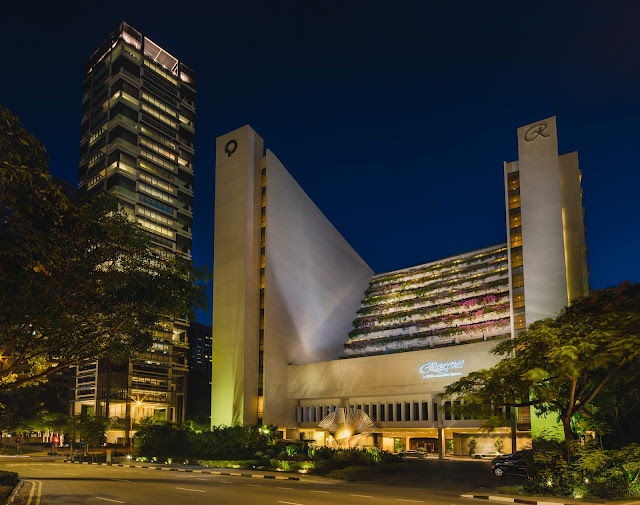 Centrally situated in the heart of the city, beside Botanic Garden and the well-known shopping center Orchard, Regent Singapore, Four Seasons Hotel brings the timeless luxury and ultimate comfort for both tourists and business travelers. Eastern and Western cultures, towards the absolute relaxation in mind. The hotel’s interior combines a modern Western aesthetics with traditional art and antiques in Southeast Asia. Regent Singapore was honored to receive the #1 Hotels in Singapore Award by the readers of Condé Nast Traveler, the international prestigious travel magazine. Situated in Zhongshan district, one of the most crowded shopping center in Taipei, Regent Taipei is in the Condé Nast Traveler’s Golden List for the best luxurious hospitality brand worldwide 2012. The hotel offers 538 guest rooms ranging from superior to presidential suites with outstanding amenities including 7 international restaurants, modern spa, bar, café and especially a large lake on the rooftop terrace with panoramic views of the city.